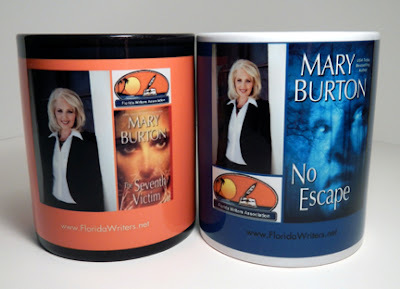 Thanks to MAD About WORDS; Seashells, Gator Bones...; Holly Fox Vellekoop; Sally Naylor; and Ann O'Farrell for supporting Florida Book News by joining Friends of Florida Book News. 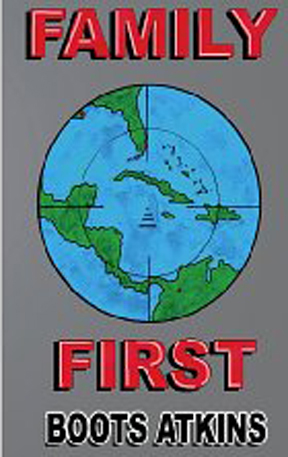 Please click on their badges in the right column and see what they have to offer the book world of Florida. Tired of remaining in Publishing Neverland? 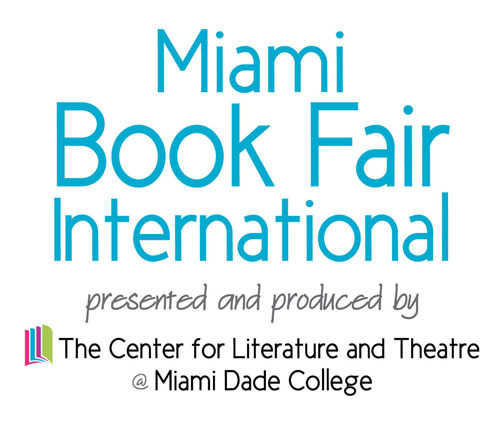 Learn to attract the attention of editors, agents and readers in this savvy, hands-on, interactive workshop. 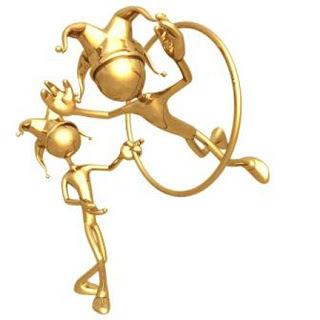 Just what is a marketing hook? Why do you need one (or more?) How can you write an effective one? Learn the difference between a weak marketing hook and one that’s irresistible. Kat Carlton, aka Karen Kendall, is a multi-published, award-winning and occasionally best-selling author who has written for many of the big New York publishing houses such as HarperCollins, Penguin-Putnam and Simon & Schuster. Her new YA novel, TWO LIES AND A SPY, will be out in hardcover in September 2013. $25 nonmembers. Reservations required. For more information please visit http://www.frwriters.org/events/monthly-meetings/ or email Lisa Manuel at lisamore1@aol.com. Valerie Allen, psychologist, writer, and speaker will make a presentation in the Alachua Branch Library for the Florida Author Series. Valerie will speak on Writing for Fun and Profit on Thursday, July 25, 2013 at 4:00 PM. 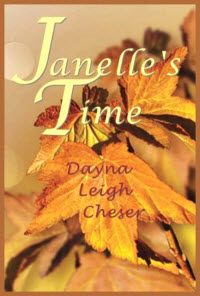 Janelle’s Time is the epic story of the great love between a New Hampshire farmer’s daughter, Janelle LeDuc, and the son of an English Duke, Richard Grayson. From her father’s death in a logging accident to barely surviving the birth of twin daughters, Janelle’s penchant for getting into ‘situations’ makes it difficult for Richard to protect her. Will the endless obstacles life throws at them spell the end for them? Can this couple learn to love again? Janelle Grayson is distraught over a troubling vision. Old Agnes MacKendall has seen her infant daughter, Moria, as a young woman, years in the future, traveling afar to a perilous place, fraught with danger. Janelle and her husband, Richard, are both concerned about the vision. They decide to do all they can to prepare their precious little girl for what likely lies ahead for her. It’s a future charged with risk the likes of which, for the unprepared and ordinary person, could spell certain doom. 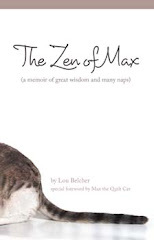 Website/Blog – www.DaynaLCheser.com (‘Posts by Dayna’ blog) – Here Cheser chronicles her writing journey and provides helpful articles on writing-related topics. Also here, ‘DIY Interviews’ where writers/authors create their own interviews, and information about the TIME Series. In the 1930s, the fictional town of Toad Springs, Florida was filled with the adventures and daily whatnots of down-to-earth, worthy folk such as Flavey Stroudamore, owner of Stroudamore’s Rare Reptile Ranch, with a three-legged gator named Precious - who just happened to have a birthmark of Jesus on his side. Joining Flavey are Buck Blander, pastor of the Church of Everlasting Liability, who honed his preaching skills in prison, but doesn’t tell his parishioners, and Sweetie Mooney, whose attempts to run a beauty shop in her aunt’s home fail after tragedies with head lice and henna hair dye. Enjoy the life and laughter of this funny and heartwarming collection of tales from the Sunshine State! 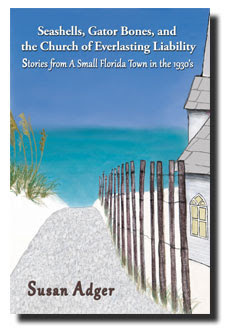 Susan Adger is a fifth generation Floridian who has created a series of short stories, written by the inhabitants of a fictional Florida town called Toad Springs. The ideas for the characters are loosely patterned from stories Adger's grandmother and her sisters told when she was growing up in Mango, Florida. The book is available through www.GreyGeckoPress.com, www.Amazon.com, and www.BarnesAndNoble.com in hardback, paperback, and as an e-book. 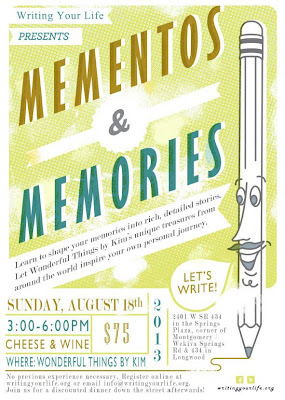 Memories from your life stand ready, waiting to be written in the Mementos and Memories Writing Workshop on Sunday, August 18th from 3:00 – 6:00 p.m. in Longwood. You’ll find inspiration at every turn as you explore Wonderful Things by Kim, a collectibles shop filled with treasures from around the world. In this fun, hands-on workshop, learn how to capture memories triggered by the shop’s antiques, jewelry, clothing, books, toys, and more while relaxing with a glass of wine and a bite of cheese. 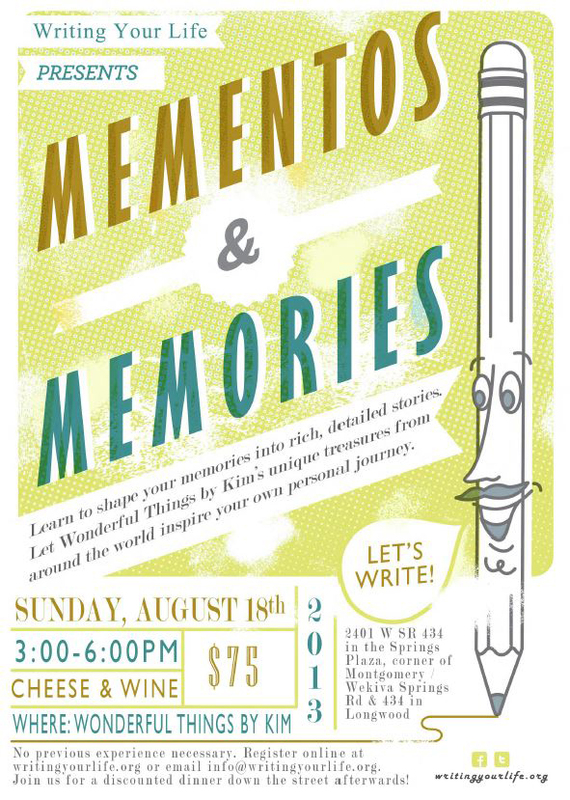 You’ll receive instruction on how to shape your memories into a rich, detailed stories that will amaze you. You are invited to continue the discussion after the workshop with a discounted, Dutch-treat dinner at a restaurant within walking distance. No previous writing experience is necessary; you don’t even need to know how to spell. All you need is pen and paper (or a laptop/iPad), a desire to record your memories, and a fun attitude. The motto of the workshop is: The only way to do this wrong is to not do it at all! Mementos and Memories is limited to fifteen (15) people, so make sure you sign up early because this exciting new writing experience is expected to fill up quickly. Cost for this afternoon of learning and fun is $75, paid in advance. Click here for more information and to register online! Wonderful Things by Kim is located at 2401 W. SR 434 in the Springs Plaza at the corner of Montgomery Road/Wekiva Springs Road and S.R. 434 in Longwood.